Are you a birdwatcher? 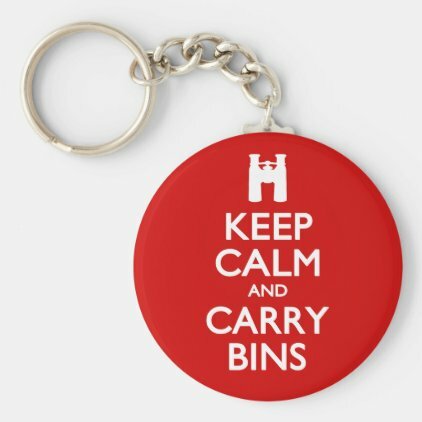 This fun spoof design reads KEEP CALM AND CARRY BINS. Bins is a shortening of the word BINOCULARS. Here's a great spoof gift idea for swimmers. The design is inspired by the famous British propaganda campaign and reads KEEP CALM AND SWIM ON. It's hard to keep calm in a crisis. How about a bloody crisis? This variation of the Keep Calm meme can't even get its entire message out before turing into a bloody mess. The text reads Keep Calm but ends in a big realistic-style red blood splatter. Instead of using a fully text variation of the Keep Calm meme, this original design includes hand icons to spell out the final word in sign language. The final word in the design "Keep Calm and Sign" is represented by four hands spelling the four letters of the word SIGN. This is a fun Keep Calm meme variation that is perfect for phone cases. The design is done in neon alien green and reads Keep Calm and Phone Home. A reference to a catchphrase from the classic film E.T. the Extra-Terrestrial, the icon here is a familiar "grey alien" style image instead of the crown. We love this funny variation on the Keep Calm meme. In this case, keeping calm is impossible -- and with good reason. No internet! How will you survive? How will lingering random questions be instantly answered? How will you know what is going on with your friends? When will you be able to update your network on your latest meal choice? This is a fun gift idea for science geeks, futurists, and anyone that loves playing with robots. 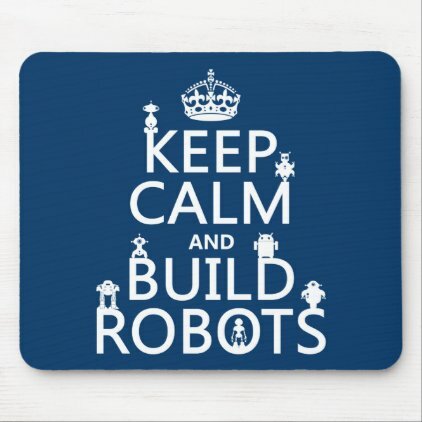 The familiar sans serif text is used to express the phrase Keep Calm and Build Robots. 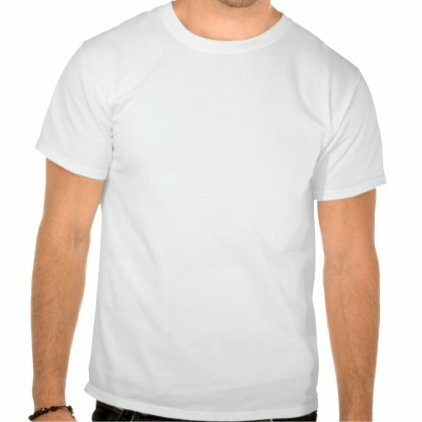 Here's a great motivational design for the coming year. Make your fitness resolution and keep it with this fun design that reads Keep Calm and Exercise. 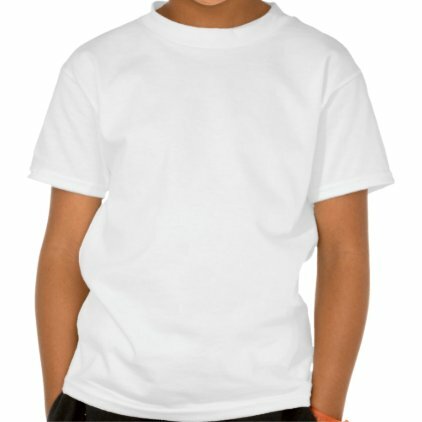 This is a fully emboridered design with the classic crown as the accompanying icon. This is a fun design that works well on drinkware! 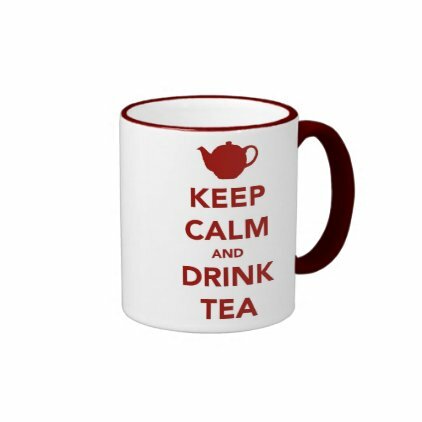 The text reads Keep Calm and Drink Tea in the classic propoganda style. Here the icon is a teapot instead of the classic crown. 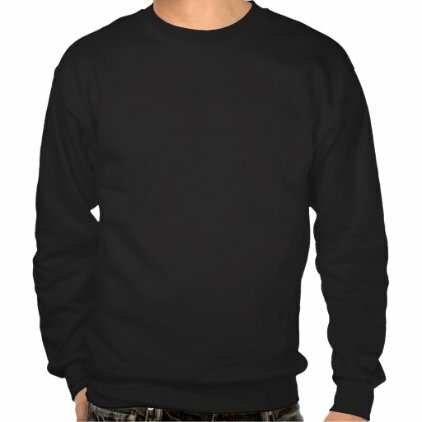 Today we're featuring a great design for the holiday season: Keep Calm and Be Merry. This fun take on the Keep Calm meme is perfect for the holidays. Don't let the stress of the season take over. Just Keep Calm and Be Merry. 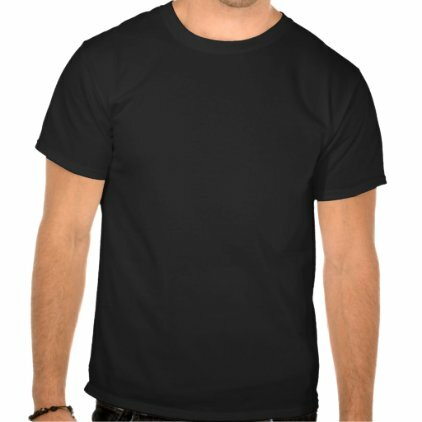 The icon used in this design is a Christmas tree silhouette.